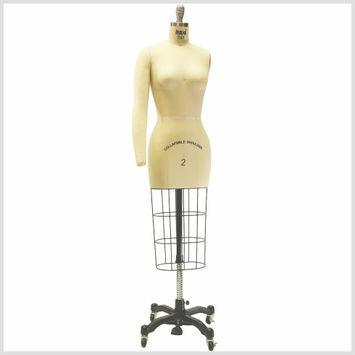 A Dress Form is a model of the torso used by Tailors, Dress Makers and Fashion Designers. 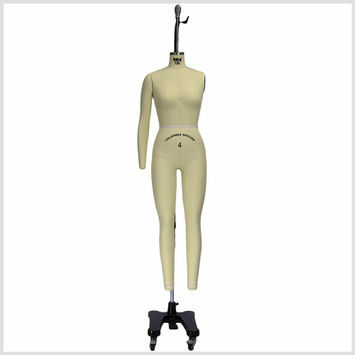 Dress Forms are adjustable, three-dimensional statues used for fitting clothing that is being designed or sewed. 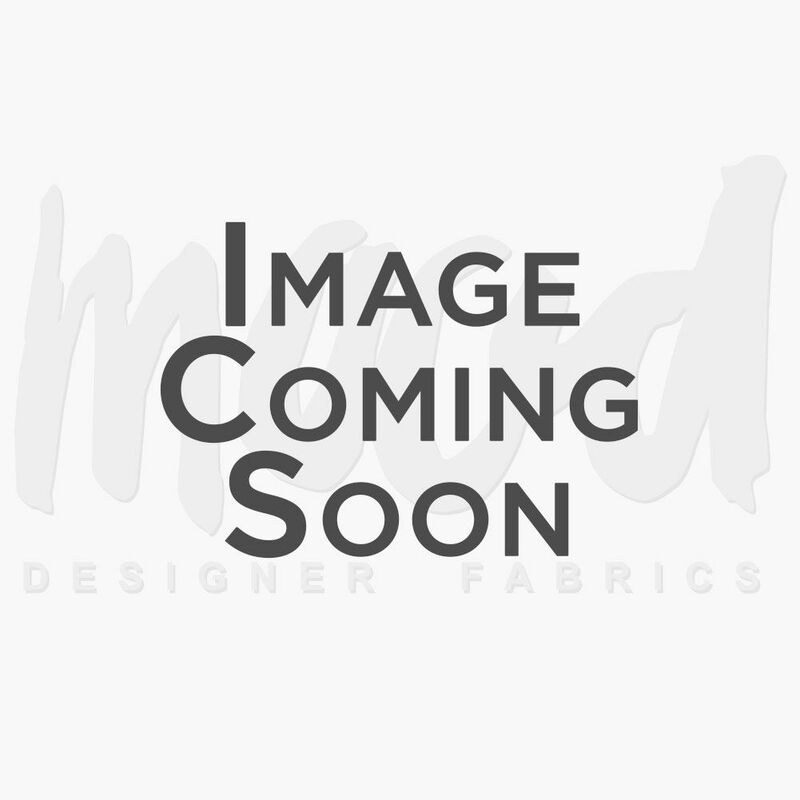 Designers can place clothing on the dress form to check the garment's fit and drape and make necessary adjustments.